March 2019 ~ DIY Tutorial Ideas! 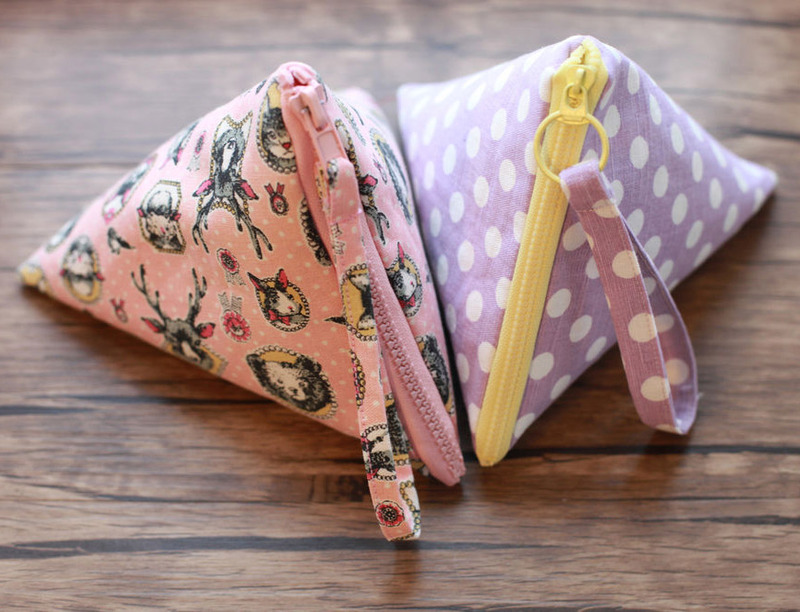 Cosmetic bags can be not only square and rectangular, but also triangular. Like a real pyramid! The size of the finished cosmetic bag 18 * 18 cm.